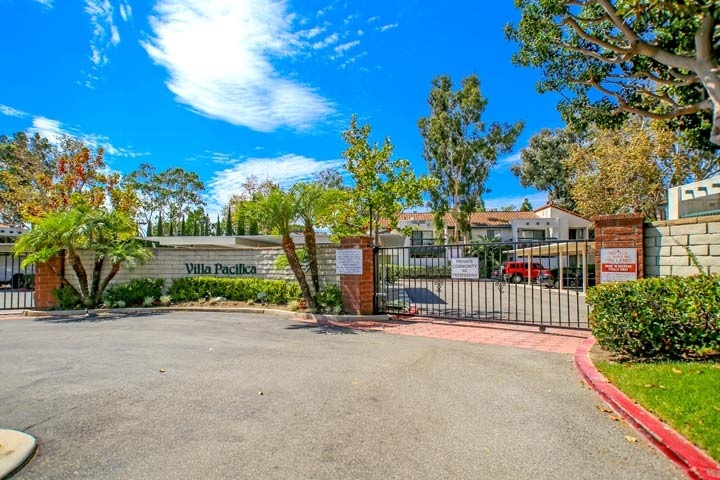 Villa Pacifica homes are located in the West Huntington Beach area of Huntington Beach, California. This is a gated community that offers a nice community pool, spa and tennis court. The condos are under a homeowners association with a great location that is situated just a little over one mile to the beach and close to the downtown Huntington Beach area. Below are the current Villa Pacifica condos for sale and for lease in Huntington Beach. Please contact us at 888-990-7111 with questions regarding this community and any of the condos listed for sale here.